The Kurgo® Huck-It Horseshoe™ is a dead ringer for the real thing! 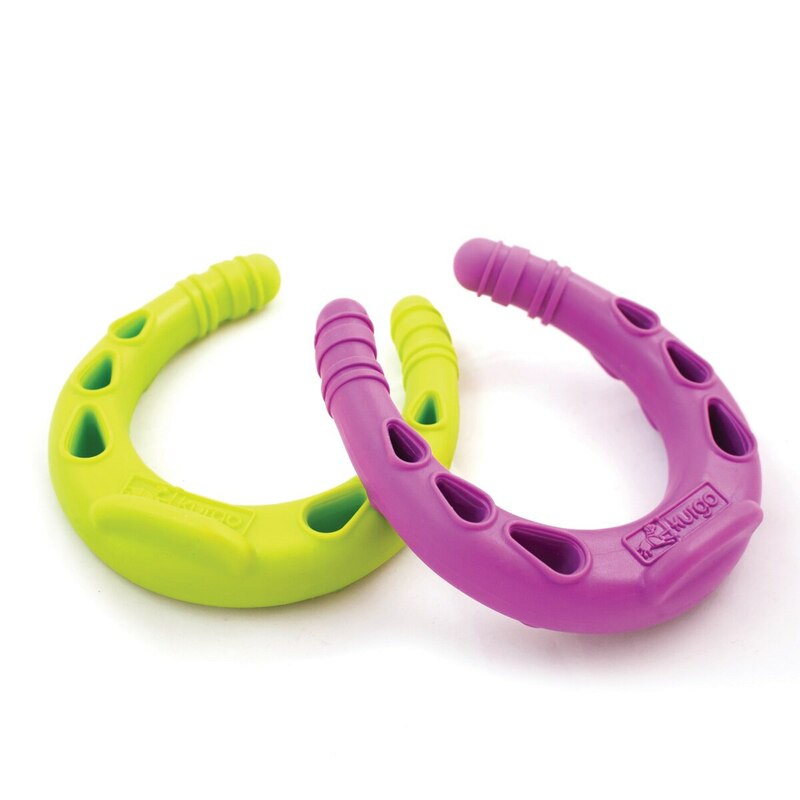 Made with durable, non-toxic material, our horseshoe is the perfect size for your dog. On warm summer days toss it in the water - it floats!